As the 5th annual GLIDE Legacy Gala is fast approaching us, this week we take a look behind the scenes with a member of GLIDE’s Legacy committee, Amy Gardner. The Legacy Gala is a celebration of 50 years of unconditional love and community, as well as a time to showcase the work of young change makers who dedicate their time to improving the world. It is a night of dance, celebration, and music, with performances from the infamous GLIDE Ensemble and Change band, as well as DJ KingMost. 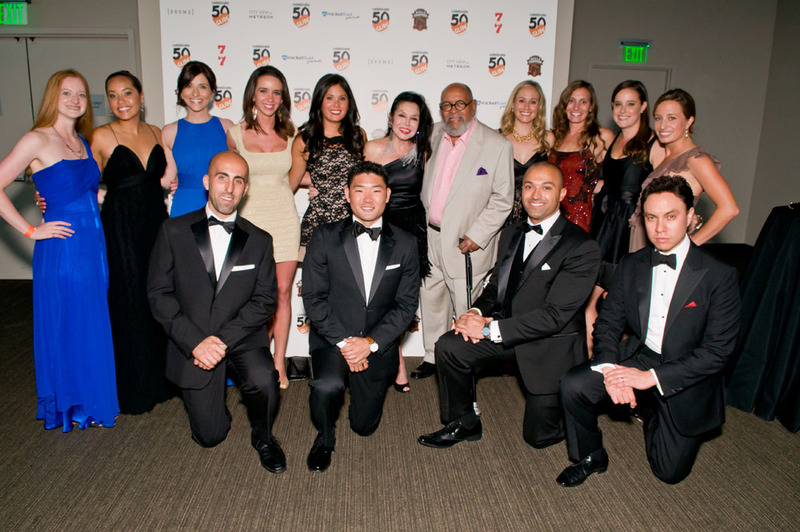 The GLIDE Legacy committee is a group of young entrepreneurs who strive to engage new audiences in deepening community involvement within the organization.The committee hopes to inspire other young professionals and educate their generation about the legacy that is GLIDE, spreading awareness of the transformational power unconditional love holds for all of us to make an social impact in San Francisco. Amy graduated from UC Berkeley with a BA in Economics and Psychology, and later received her MA in Sports Management from USF. She currently helps athletes use sports to give back to the community through her position as the Director of Corporate and Community Affairs for the San Francisco Bowl Game Association. 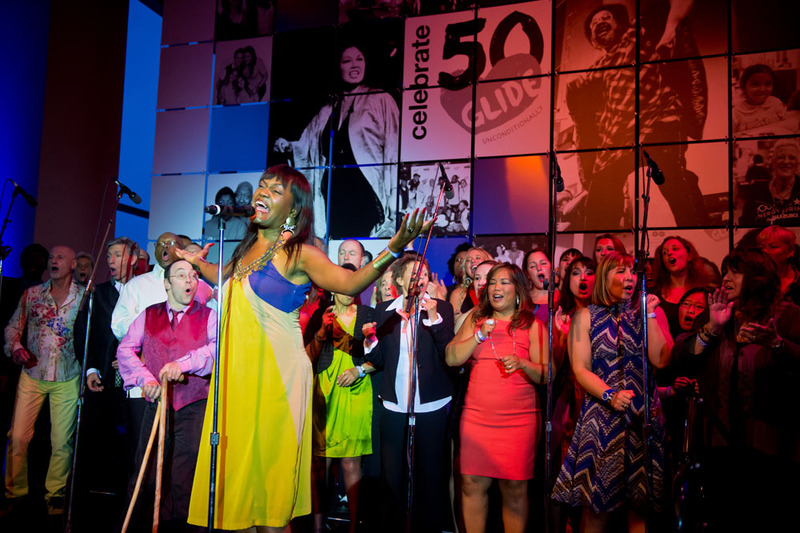 In your words, what represents the “legacy” of the GLIDE Legacy Gala? The people. I believe that our guests at the Gala are our legacy. 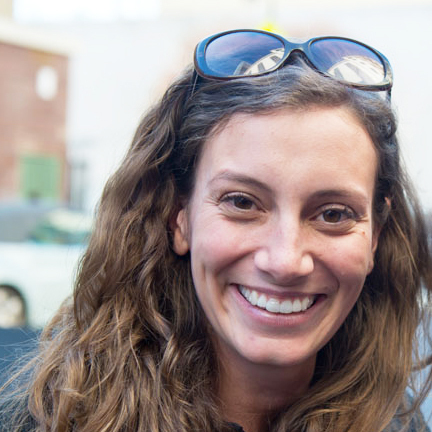 Every additional person we get to volunteer, donate, attend, or support, helps us ensure the future of GLIDE. 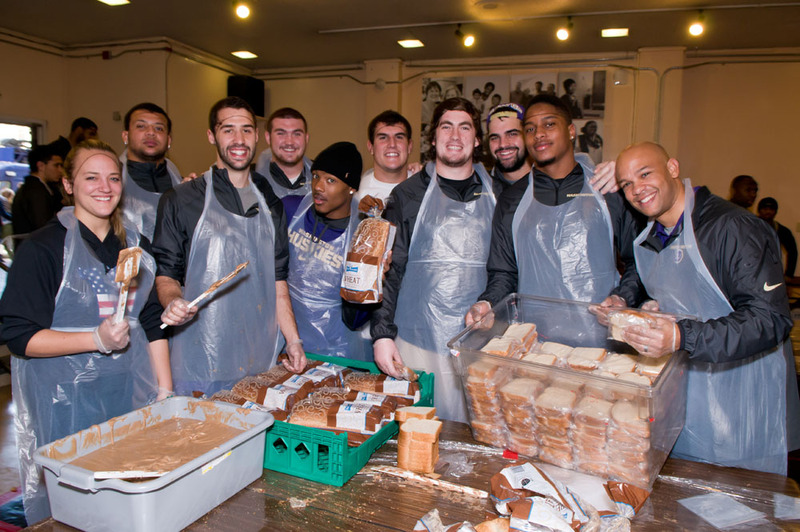 We are continuing and preserving the legacy of GLIDE by engaging the next generation. Our generation. We can’t do it without you. 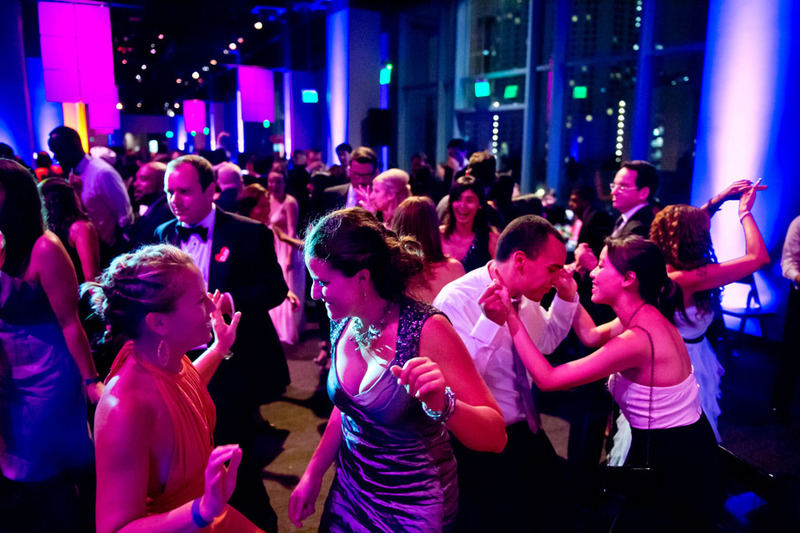 What do you enjoy most about the GLIDE Legacy Gala? The GLIDE Ensemble. At every GLIDE event, the Ensemble is the highlight for me. I find it impossible to listen to them and not feel happier, more free, and more optimistic. What does the “behind the scenes” experience look like? For many months out of the year, the Gala is always in the back of our minds. Everything I see or do always seems to relate back to the Gala and how we can make it even better and more effective than last year. There are so many moving parts that it seems like a never ending process – one that begins again each year directly following the Gala with a review of that year’s event. It’s exciting for me to see so many people come together to make one big event a reality. It’s like being back on a team, only this time it’s not about a game, it’s about an event and an organization that wants to change lives. We each have our roles to play, and we are all there to support each other as we work to put all the pieces in place. How do you measure success for this event? What makes it a “win” for you? Every person who didn’t know about GLIDE before the Gala and learns about what GLIDE does, is a success. Anyone who had never volunteered before the Gala, and will now, is a success. Anyone who had volunteered here and there, but was inspired by our awardees, the Founders, the Legacy Committee, or other attendees, to volunteer regularly, is a success. As I said before, the people are our legacy. Every person we get to further engage with GLIDE is a win for us. What invitation would you extend to readers? I love to volunteer at GLIDE, and I’d like to encourage everyone to do that. However, my real invitation to readers is to attend a Celebration. I am openly not a religious person, but I love attending Celebrations at GLIDE. I think the idea of church on Sundays can be a bit intimidating or off-putting to many members of our generation, but I’m here to say that the experience at GLIDE’s Celebration is like no other. You cannot walk away from a Celebration without feeling the love that has been created and shared among strangers from the same community. Whenever I’m feeling down about the state of the world, a quick trip to GLIDE sets me straight. It’s a reminder that there are people out there who care about people. There is no better way to describe GLIDE than Unconditional Love, and that is what Celebration is all about. If you haven’t already, make sure to purchase your tickets to A LOVE Supreme, The Fifth Annual GLIDE Legacy Gala on Saturday, July 26th at San Francisco’s Regency Ballroom. Join us in celebrating unconditional love and help the legacy continue!